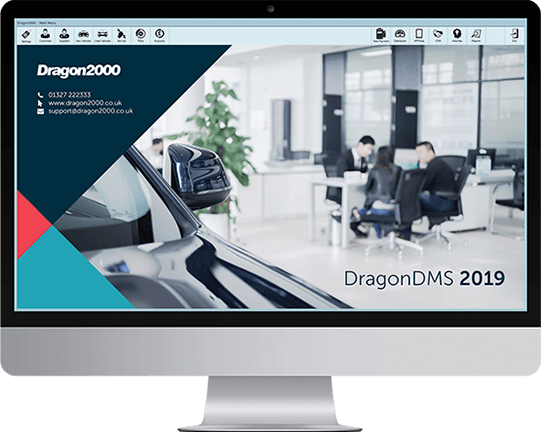 The ability to see where you stand on each and every vehicle at the click of a button is a really useful tool within the Dragon2000 Dealer Management System. Knowing where you stand on a vehicle at the point of sale is essential, stand in values only tell half of the story. Our deal analysis tool, available on screen or via a printable report, factors in all of the positive costs and commissions and subtracts the negative factors, such as refurbishment costs, over allowances etc. This can be accessed from within a vehicle stock record by staff members with suitable security clearance to view sensitive information. The Deal Analysis tool will also show you important information such as the days in stock, the margin VAT due (if applicable), your current profit position, internal servicing costs and more. 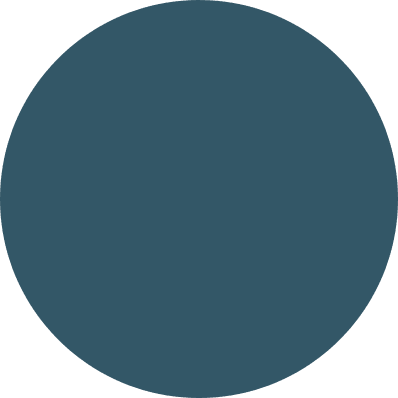 Try the DragonDMS dealer management system free for 30 days. Try every feature of our award-winning Dealer Management System free for 30 days.